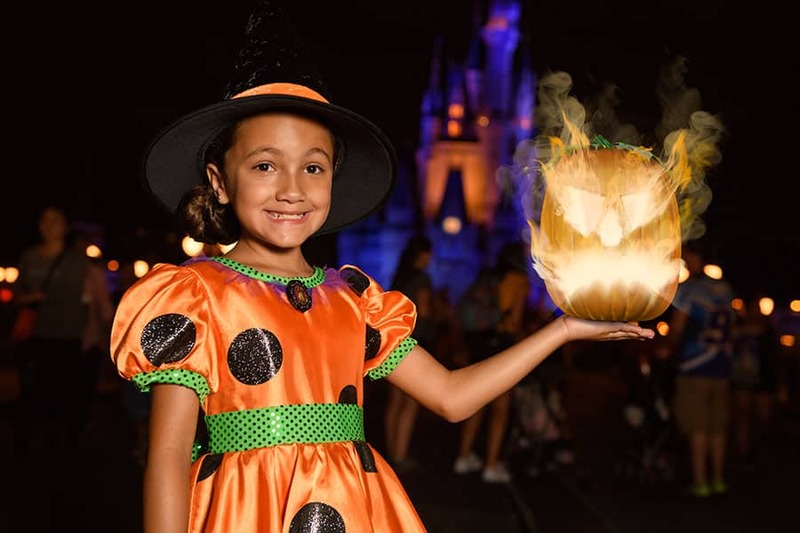 If you’re planning to attend Mickey’s Not-So-Scary Halloween Party at Magic Kingdom Park, I strongly encourage you to carve out some time to visit Disney PhotoPass Service photographers: They have a few fun tricks and treats up their sleeves (or vests, I should say) that will ensure you capture spook-tacular memories! 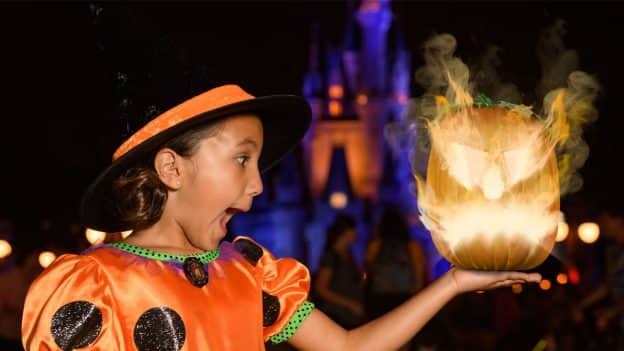 Check out where you can find photographers offering the Magic Shots, Animated Magic Shots and other special photo opportunities available only during Mickey’s Not-So-Scary Halloween Party! 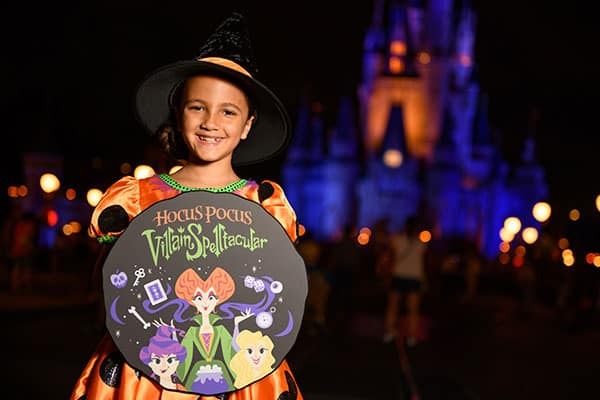 Entrance of Magic Kingdom Park & Any photographer on Main Street, U.S.A.
Any photographer on Main Street, U.S.A.
During the party, select photographers will also have handheld props themed to the Hocus Pocus Villain Spelltacular, Mickey’s “Boo-to-You” Halloween Parade, Happy HalloWishes Fireworks, and more that you can include in your photos. 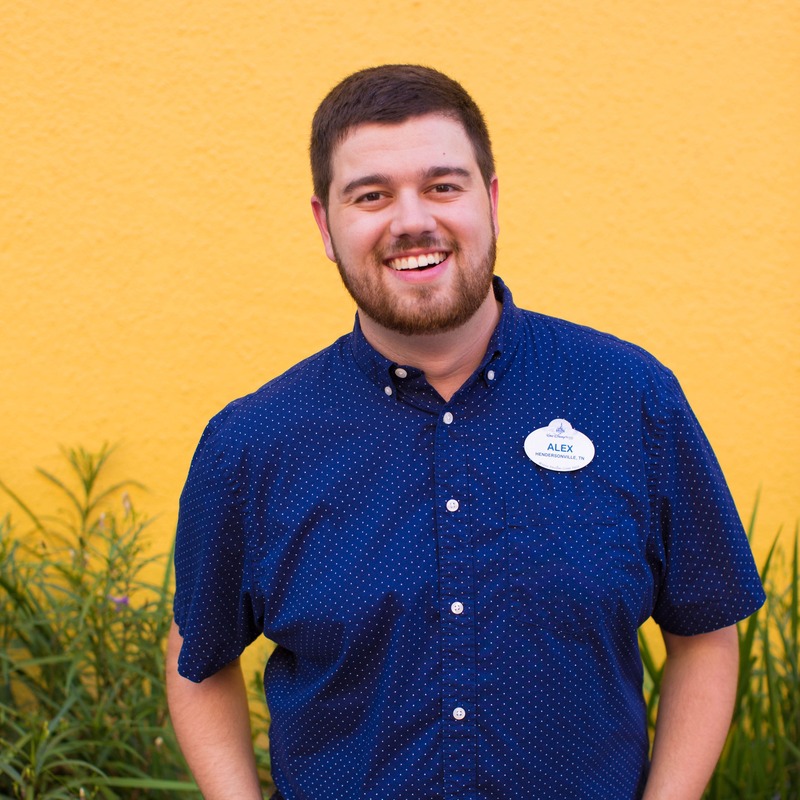 Memory Maker One Day is available for $69 in the My Disney Experience mobile app once you’ve linked at least one Disney PhotoPass photo to your account from the day to which you plan to apply the entitlement. You’ll also find Memory Maker One Day at Box Office Gifts inside Town Square Theater. 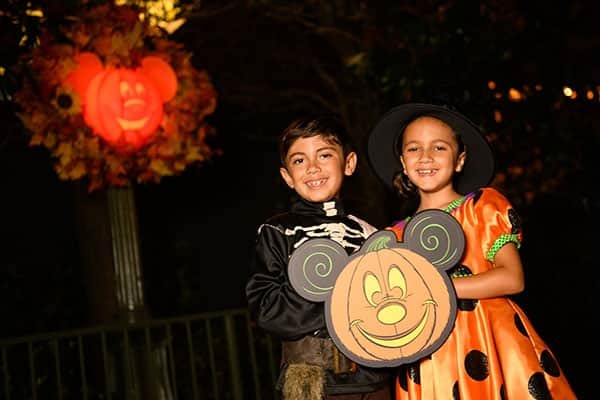 Enjoy the party, and stay in good spirits once it’s over by cherishing the memories captured by Disney PhotoPass Service! 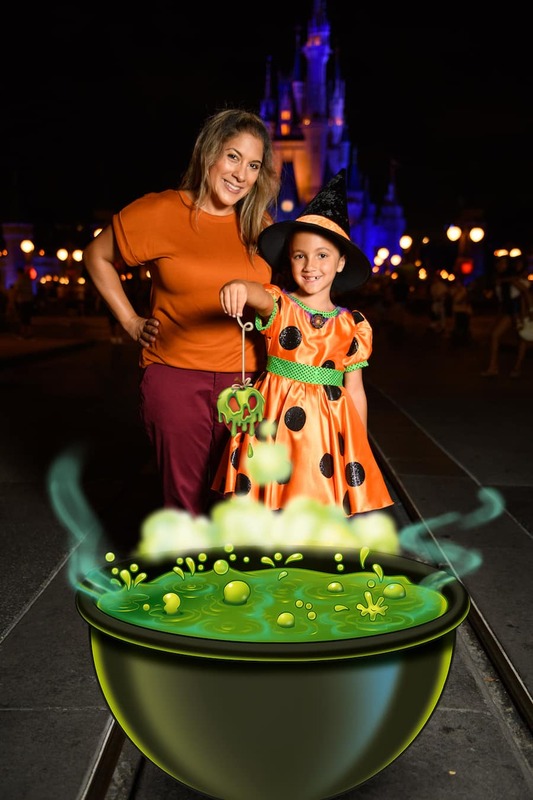 If I’ve already purchased the memory maker during my stay at Disney, does that include photo ops for MNSSHP? 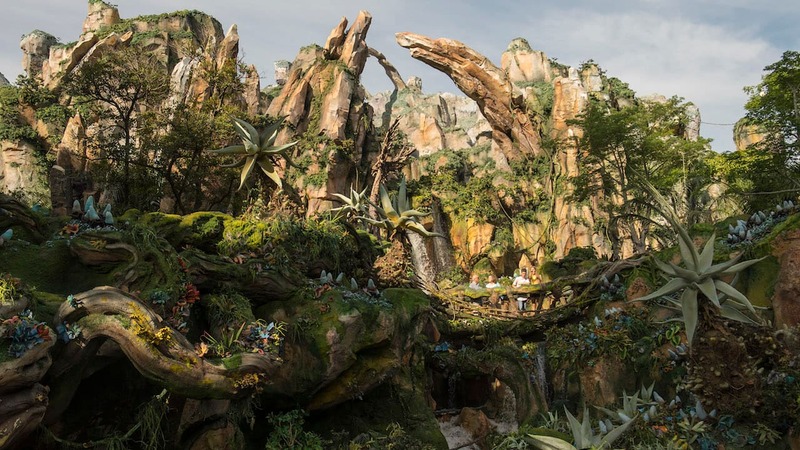 Love these magic shots. 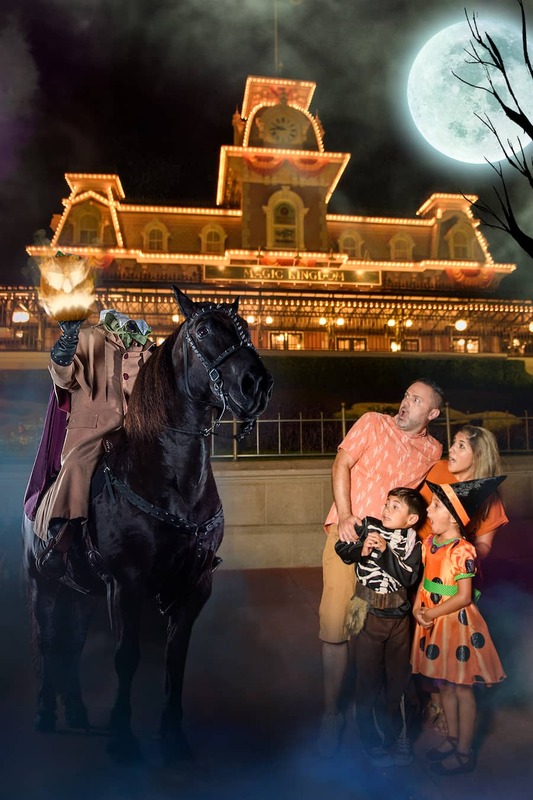 Haunted Mansion is our favorite ride so really looking forward to “getting in the picture”. 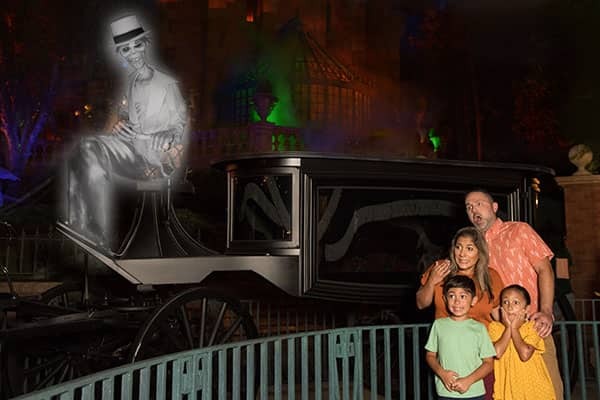 I recognize where all the pictures are taken except the Hatbox Ghost. Is that available at Haunted Mansion? 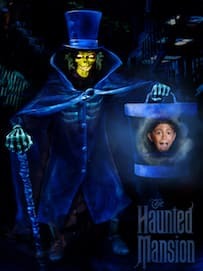 I love the Hatbox Ghost Magic Shot! 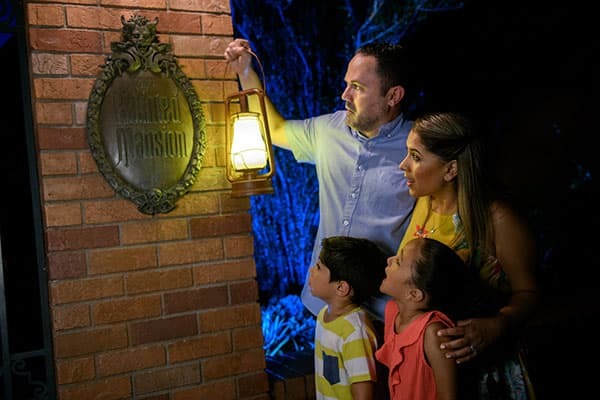 You can take it during the party with one of the two photographers located between the Liberty Square Riverboat and the Haunted Mansion. 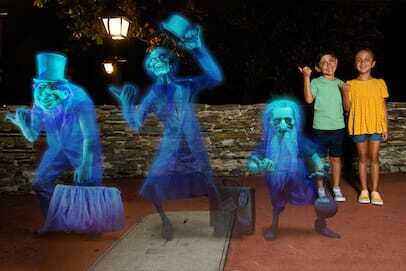 The other photographer will be offering the Hitchhiking Ghosts Magic Shot. Extremely frustrating that this was posted so late. 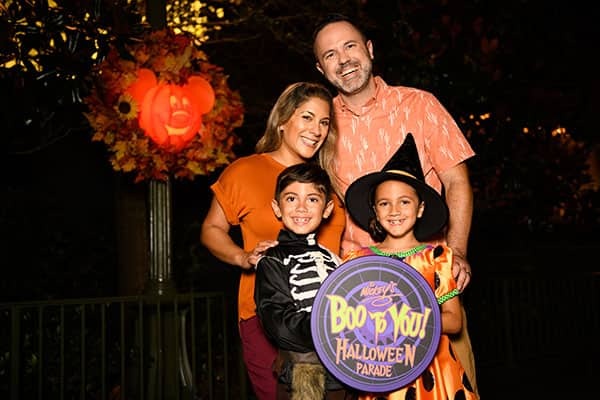 This information should’ve been available before the very first Halloween party!